Link Modules Guest Speaker: Mr. Frank Feery. 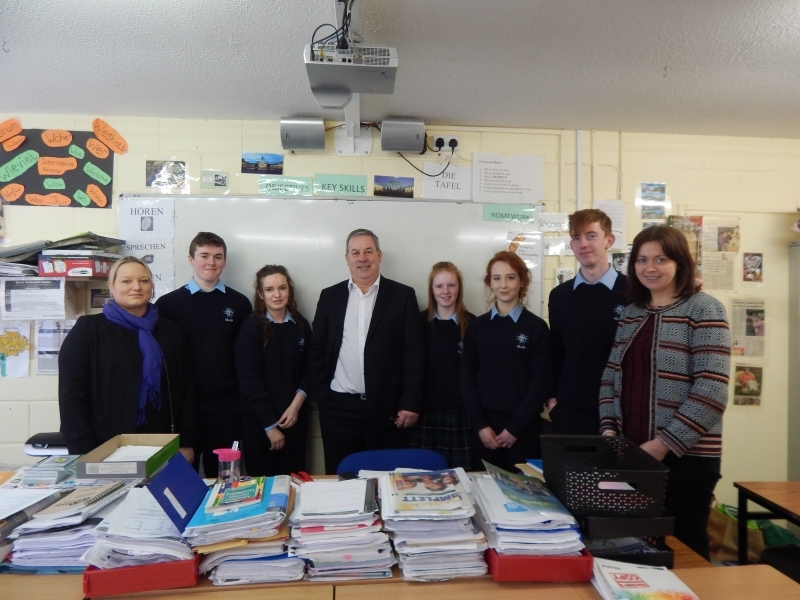 Ms McNeill and Ms Nolan, the Link Modules teachers and their 5th year Link Modules classes received a talk from guest speaker Mr. Frank Feery on the 28th of January 2016. Mr. Feery is a retired Human Resources Manager from Solas. He mainly spoke to the class about work experience. He gave tips on all the do's and don’ts in the workplace. He also spoke about self-confidence. He emphasised how important it is for us as young people to have the ability to believe and have trust in our talents. Mr. Feery expanded our knowledge about the way one's employer thinks and the workplace in general. He also gave us a truly inspirational self-esteem speech. I would highly recommend for Mr. Feery to visit the school again in the near future.